Whether you are shopping for a car for the first time or changing the current one, car insurance is an important factor to take into account. The Zebra’s State of Auto Insurance Report digs out that on average, drivers aged between the age bracket of 50-59 pay $1,258 in car insurance. The heart of the matter is that you cannot shove purchasing car insurance under the rug. Furthermore, Statista reveals that there were 32,166 road fatalities with 1,715,000 injuries and 4,548,000 car crashes in 2015. These figures set the need for car insurance. It not only covers physical damage to your car but also covers up the cost of injury to you in a vehicular accident. Discounts have become almost ubiquitous these days. As with other areas, these are available in the sphere of car insurance too. Good Car Insurance Companies can walk you through several discounts that are applicable in your case. If you have taken a defensive driving course, then you may be able to save up cash when getting insurance. Similarly, some vehicles come with built-in alarm systems and safety features. These can lower your premium and make you eligible for discount. So talk to your agent or the car insurance company about this. Auto insurance providers use varying criteria for evaluating an insurance application. These factors are evaluated during a process titled as underwriting. Every auto insurer has a different guideline at this point. They have policies in place that determine which drivers they accept and how much they will be charging those drivers. These guidelines vary with each insurer. In other words, different companies will reach varying insurance price conclusions for the same driver. Hence, you need to be aware of the fact that each car insurance company has different guidelines and underwriting process. Insurance rates vary substantially as per each company. Auto insurers use different formulas to assess risks and finalize how much you have to pay for coverage. Again, similar to the point discussed above, different insurance companies will spit out a unique number for the same driver. Sometimes, this difference in prices can be in hundreds of dollars. Therefore, the best move is to compare and contrast several insurance companies and learn their insurance policy prices. You can settle with a car insurer once you are sure that you are getting a good price along with excellent services. 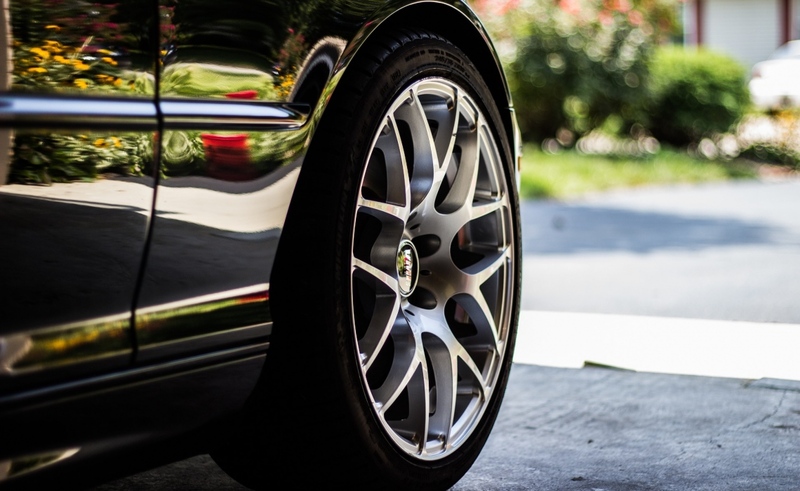 Your vehicle plays a significant role in your final insurance costs. It makes sense though. You are required to get liability insurance for your vehicle as per the law. This coverage is costly as it means that the insurer has to pay heavy bills for any damage to the automobile. Other than these costs, the other expenses that come next are crowned by the value of your car. This is where your car either adds to the charges or helps you save money. Repair costs of certain cars are pricier than the others, which ups the insurance costs. A case in point is a Mercedes-Benz E Class CLS-Class, which is the most expensive car to get insured with an annual premium of $3,541 on average. On the flip side, the least costly ride to get insured is the Honda CR-V that has a premium of $1,317 per year on average. Not all safety features can get you a discount on your auto insurance policy. So, if you are wondering if your backup camera or lane-departure warning gizmo can help save money, you may have to think again. Mostly anti-theft devices are the top security features that can fetch you some measurable discount. Anti-theft tech assists in lowering theft rates. Before you get a security system for your car, van, or camper van though, check with your insurers if it can give you any savings. Effective security systems, recognized by your insurer, can take your insurance premiums down by up to 5%. You won’t be automatically eligible for discounts. Instead, you need to talk about them to your insurer. The company may ask you to fill out a questionnaire that will help determine if you qualify for a discount. Irrespective of the procedure though, ask for a list of all the discounts from your auto insurer as there may be more discounts that are not apparent from your application. For example, you can save 9% by increasing your deductible from $500 to $1,000. All in all, there is a lot to know about auto insurers. Therefore, always research various car insurance companies before getting an auto insurance policy. Plus, keep learning about discounts among other factors mentioned.